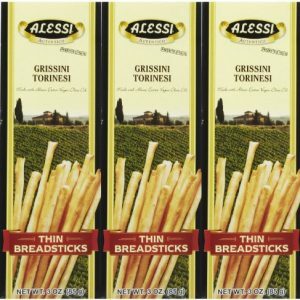 Snacks that have only one ingredient are the best, especially when that one ingredient is cheese. 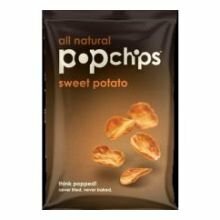 Nutty and slightly salty, it’s hard not to eat the entire bag in one sitting… a serving size is fifteen crisps (18 grams – less than one ounce) with 100 calories (80 fat calories). 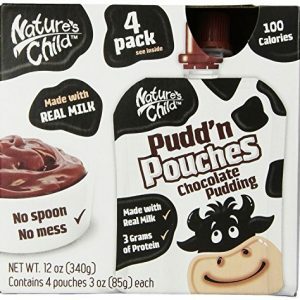 An excellent source of calcium and protein, while you’re indulging, you don’t need to feel guilty… unless you eat the whole bag… but that’s less guilt than had you eaten an entire bag of potato chips… am I right? 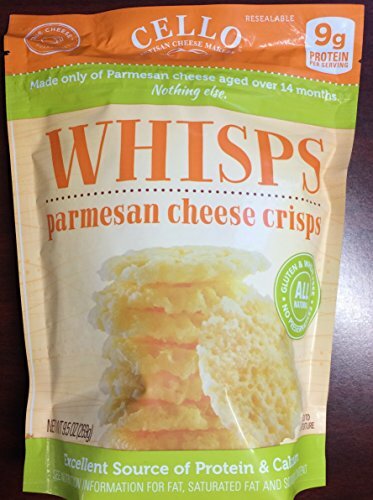 The perfect snack food, Whisps are made from just one wholesome ingredient. Cello’s award-winning Copper Kettle Parmesan cheese is baked into a flavorful, airy, crispy – whispy! – bite. 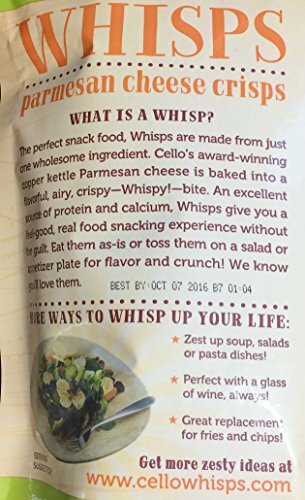 An excellent source of protein and calcium, Whisps give you a feel-good, real-food snacking experience without the guilt. 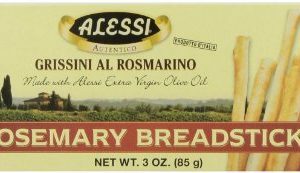 Eat them as-is or toss them on a salad or appetizer plate for flavor and crunch! We know you’ll love them.